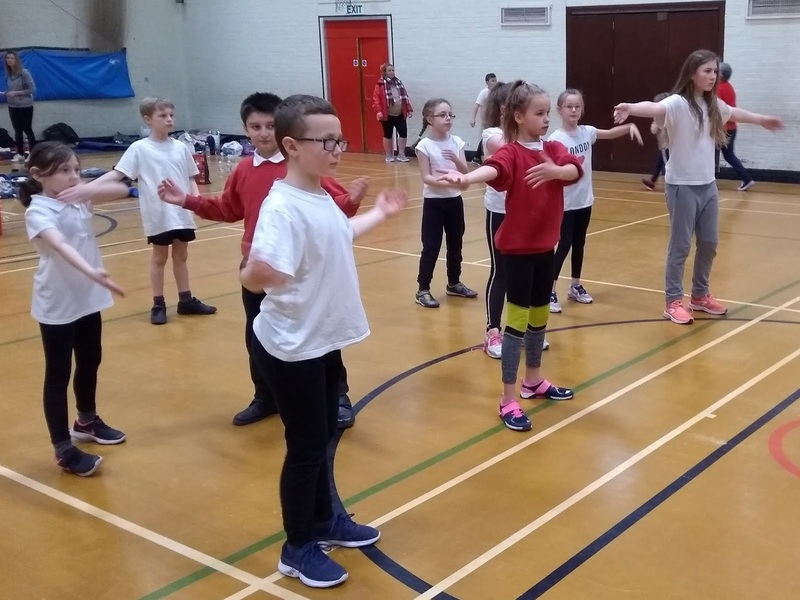 On Thursday 24th January 2019 a group of 10 children from KS2 attended a dance festival at the Wantage Leisure Centre. The dance festival was based around the theme of the circus. Wantage were tightrope walkers for the day! The children enjoyed a morning of games, warm ups and learning the start of their dance routine, which was led by King Alfred’s students. The children then had a chance to choreograph the final part of their dance which reflected the circus character they were. After lunch the children practised their performance and added some floor work, partner work and a finishing position to their routine. The children then had the chance to watch all the group’s performances and show their own performance in the dance studio. The children all had a fantastic day, they learnt many new skills, and thoroughly enjoyed performing to others.